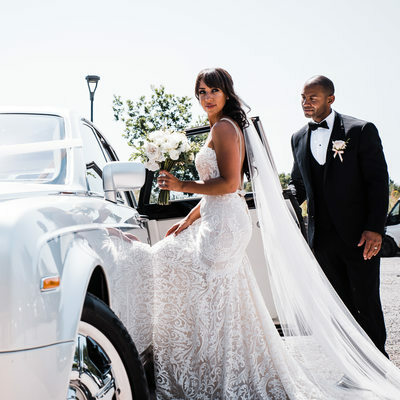 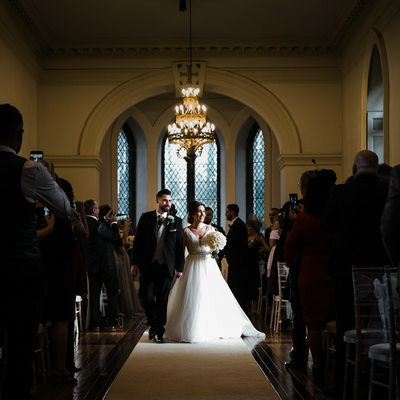 WEDDING PHOTOS YOU'LL BE EXCITED ABOUT! 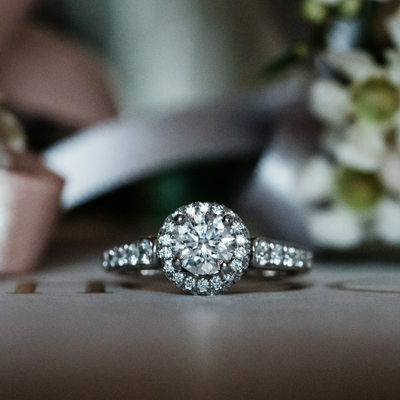 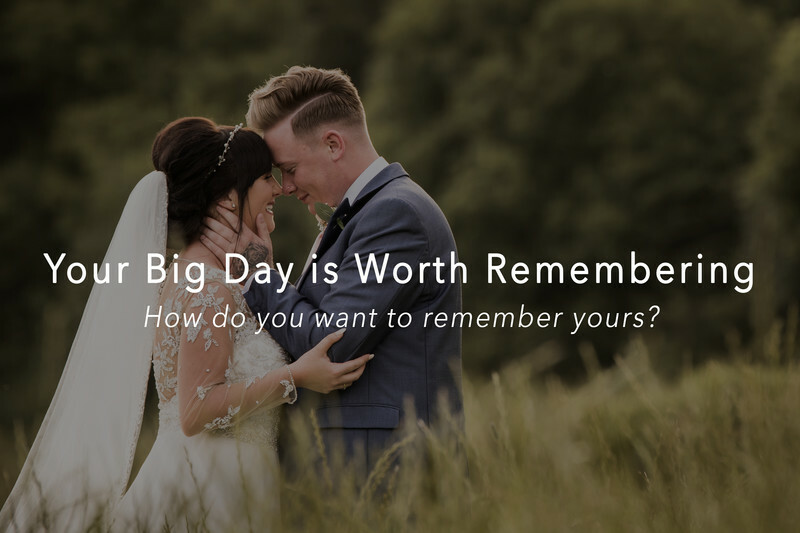 IT'S TIME TO GET EXCITED ABOUT YOUR WEDDING PHOTOS! 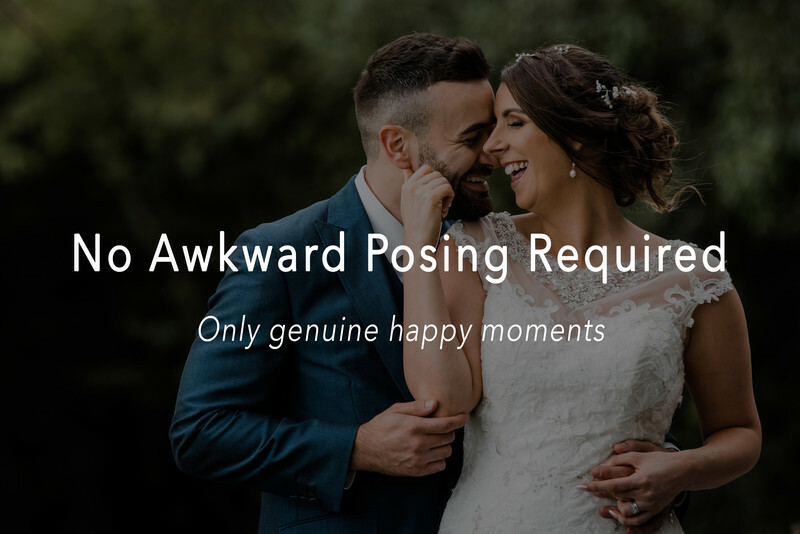 Some photographers insist on taking cold, eery photos of a couple on their wedding day standing side by side looking in totally opposite directions to each other - why I'll never know. 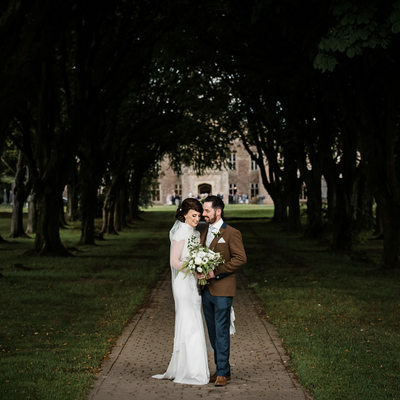 Those types of photos look more like siblings after a row (or the twins from The Shining!) 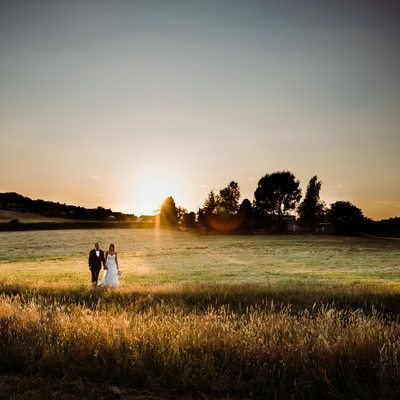 than a couple in love. 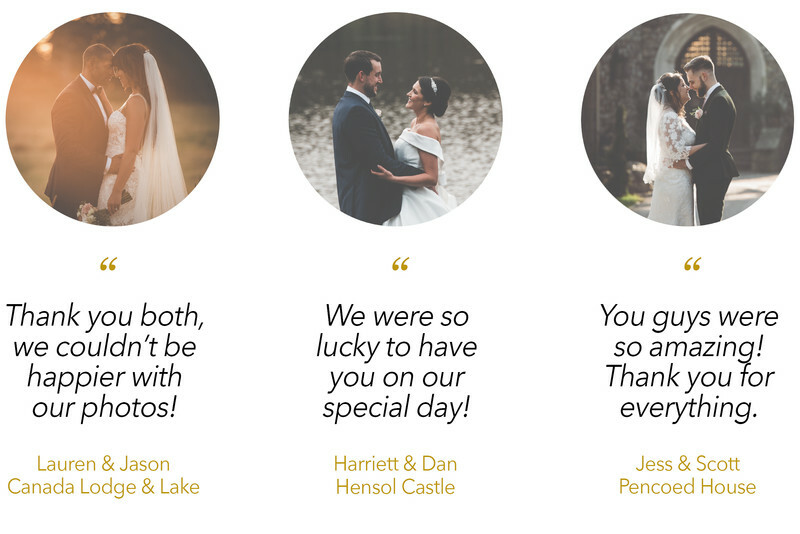 Couples book us because they want wedding photographs that are a true reflection of who they are and how they feel about each other. 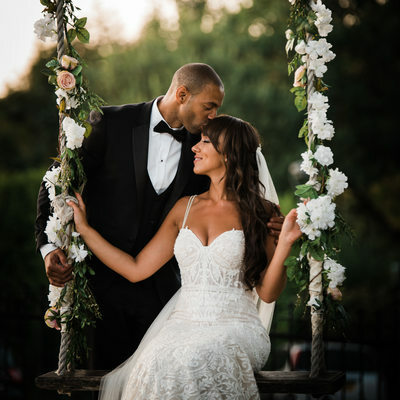 They look at what we do and can see the genuine happiness on couples' faces, natural body language and authentic connection between two individuals in love. 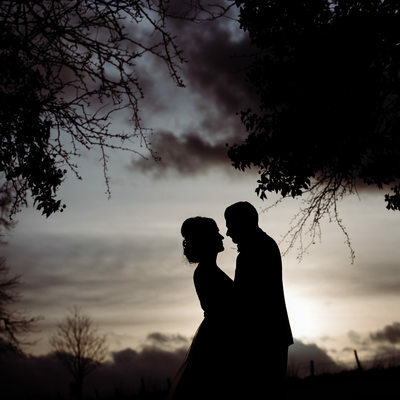 When HE is totally smitten, and SHE is head over heels, it shows through in the images we take. 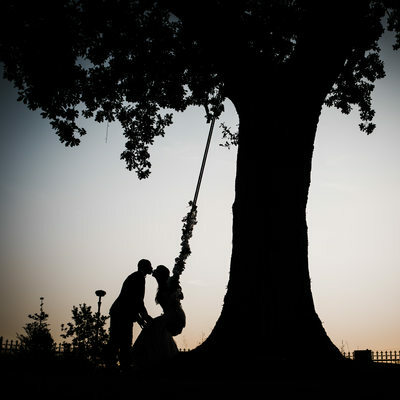 Don't you want this for your wedding day too? 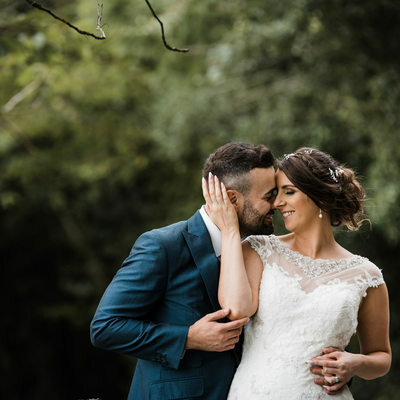 Start the first day of your happily ever after with the best wedding photography experience that ensure's you'll always look back on this day with photographs that provide a smile on your face and a warm, loving pull at your heart. 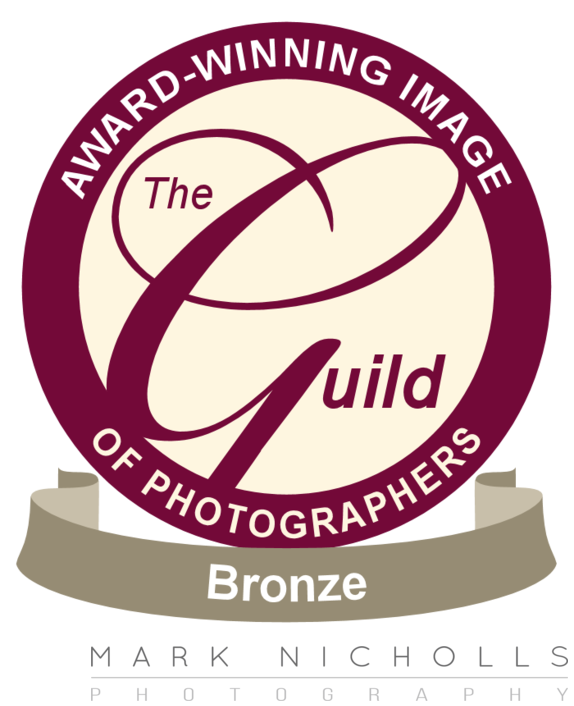 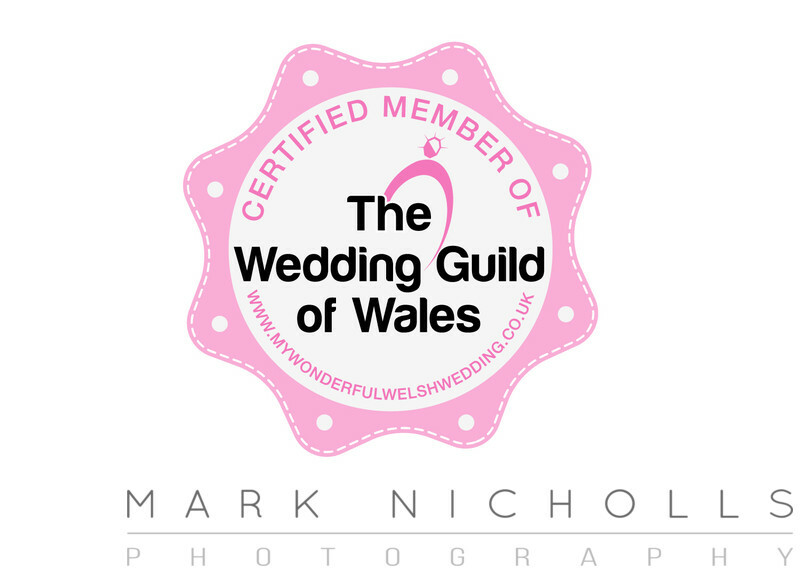 Mark and Rhianne are award winning Wedding Photographers in South Wales and newborn baby photographers based near Cardiff. 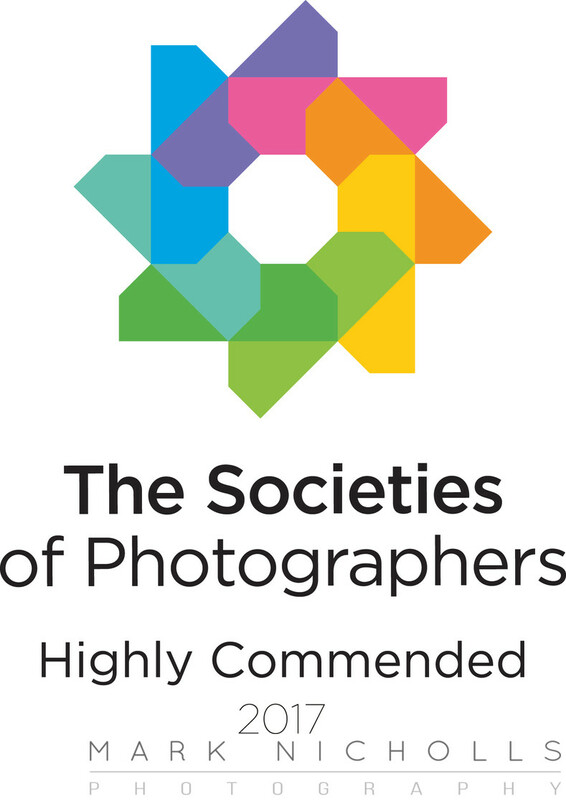 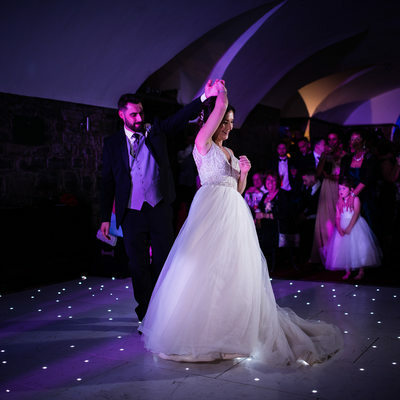 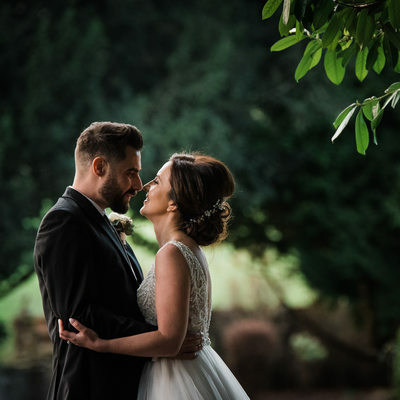 They have won multiple awards for their both their wedding and newborn portraiture and were named 'best wedding photographer - South Wales' by LUX Wedding Awards 2017. 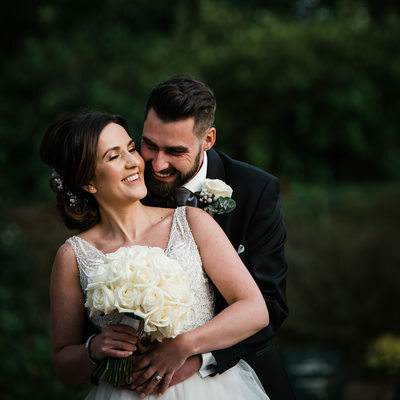 Their High Street studio is easily accessed from the M4 motorway, about 20 minutes from Junction 27 and 28, easily accessed from Cardiff and surrounding areas in South Wales. 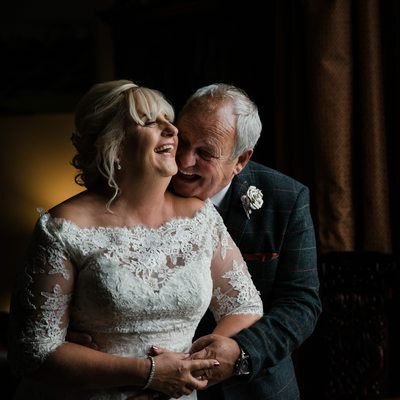 We also provide high quality Wedding & Newborn Baby Photography for Caerphilly, Blackwood, Bridgend, Newport, Cwmbran, Swansea, Merthyr Tydfil, Monmouth, Abergavenny, Chepstow, Bristol, South West England, South and West Wales and UK and destination weddings.